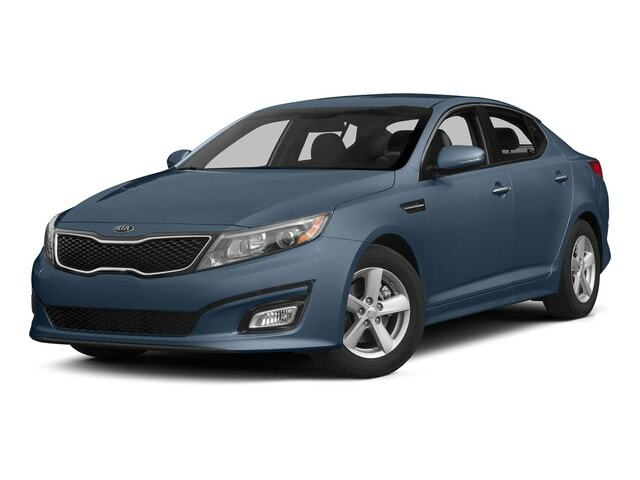 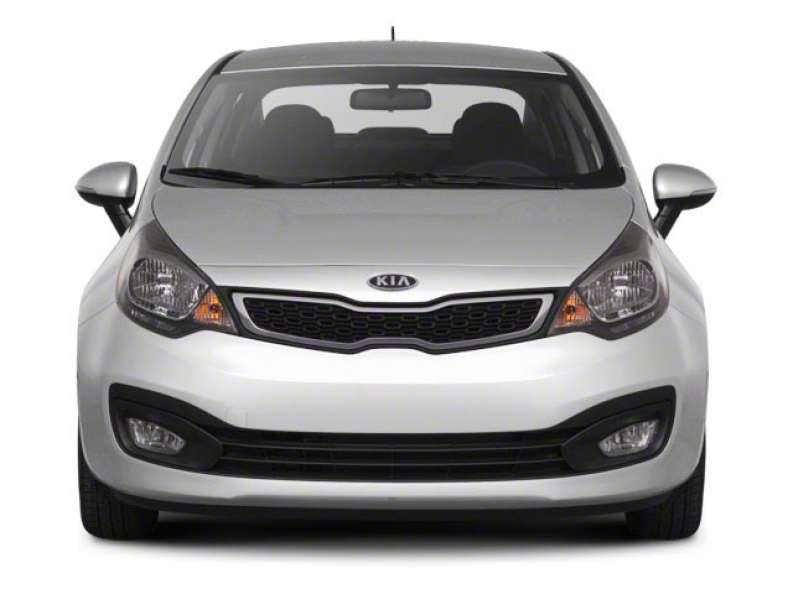 Are you looking for a wide selection of new Kia cars for sale at Kia dealers in Wisconsin? 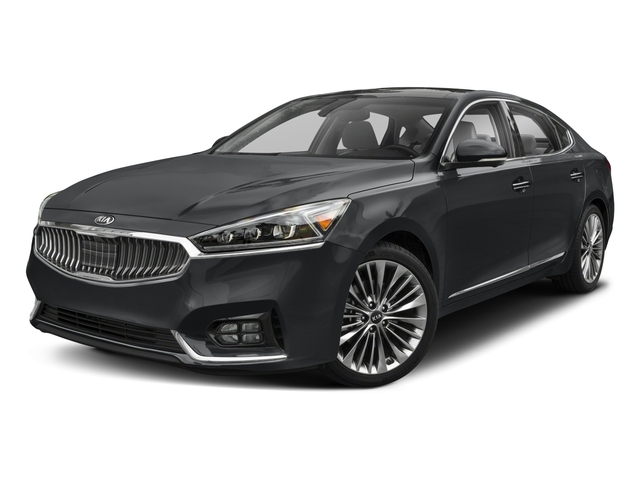 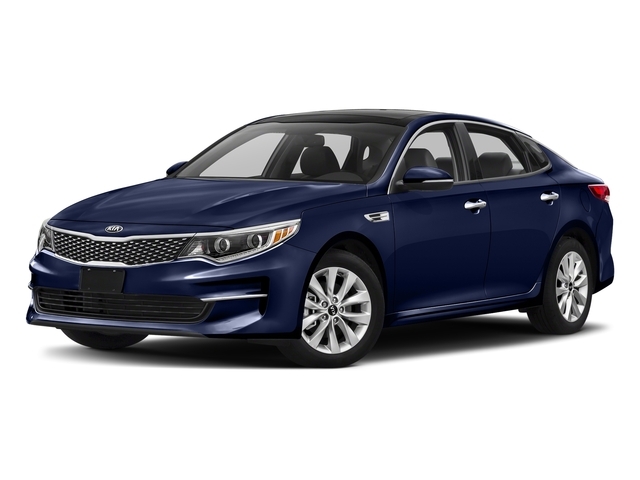 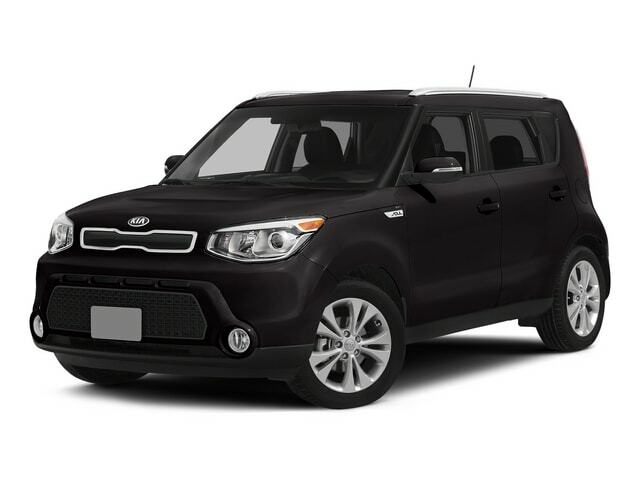 When you are looking for nearby Kia dealers in WI that offer a vast inventory of new Kia cars for sale and more, make the drive to Ewald Kia here in Oconomowoc WI. 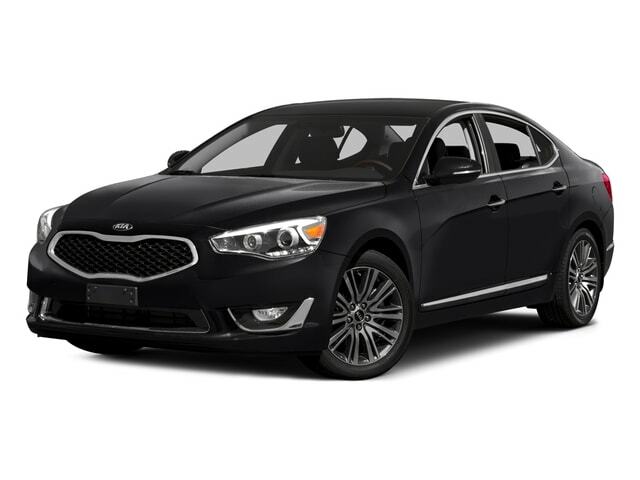 It can be challenging to find Kia dealers in WI with the car deals that are needed to keep the vehicle you want within the budget you have set for yourself. 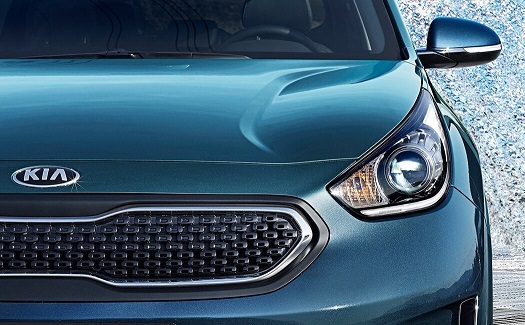 That is why you need to come to Ewald Kia. 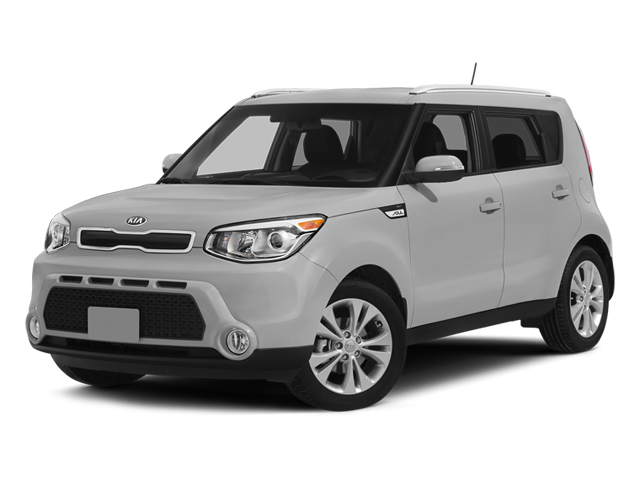 At Ewald Kia in Oconomowoc WI, we offer a diverse inventory selection of new Kia cars, minivans, and SUVs for sale. 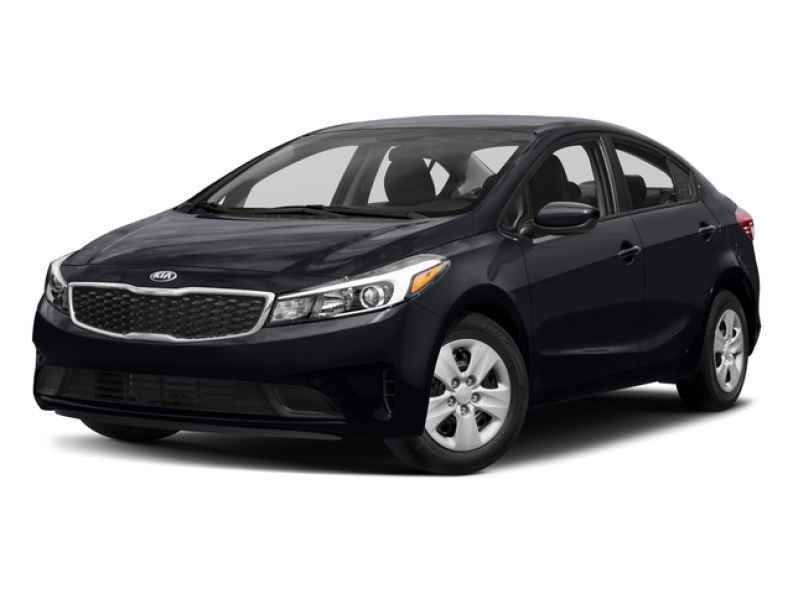 Why spend time traveling to other Kia dealers in WI who may or may not have the right vehicle to meet your driving needs? Ewald Kia has the new Kia cars, vans, and SUVs for sale and along with the car deals that you have been longing to find. 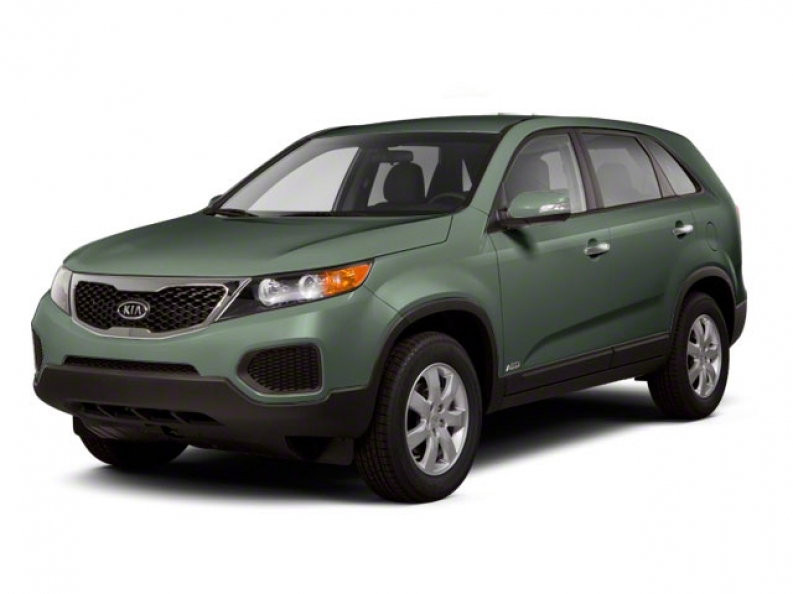 Are you looking for a wide selection of used Kia SUVs for sale at Milwaukee Kia dealers near you? 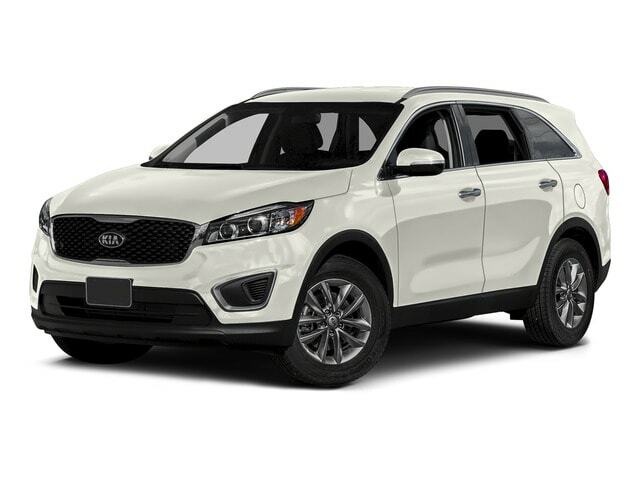 When you are looking for Milwaukee Kia dealers that offer a vast inventory of used Kia SUVs for sale, make sure Ewald Kia is where you go. 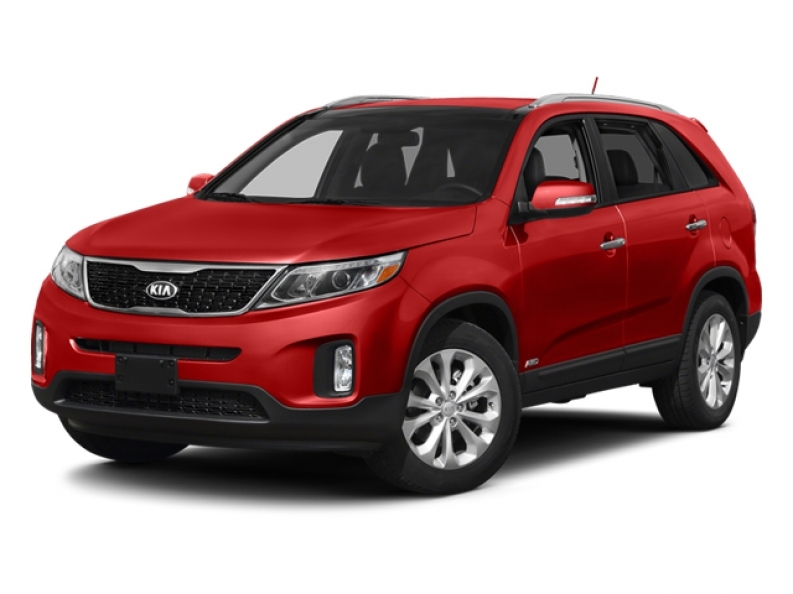 At Ewald Kia, our goal is to provide you with an incredible inventory selection of used Kia SUVs for sale and more. So, pass by other Milwaukee Kia dealers and make your way to Ewald Kia in Oconomowoc WI. 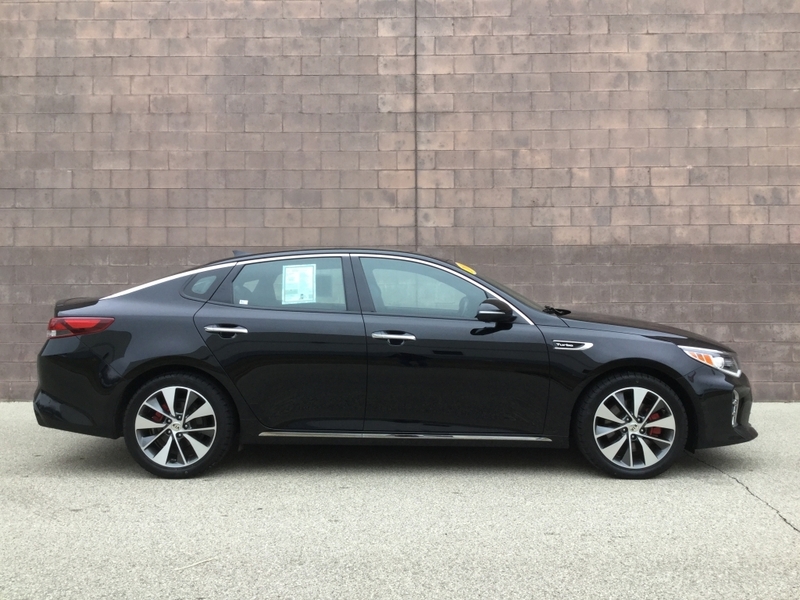 Finding an excellent inventory selection at your Kia dealership in Milwaukee doesn’t have to be a difficult task. 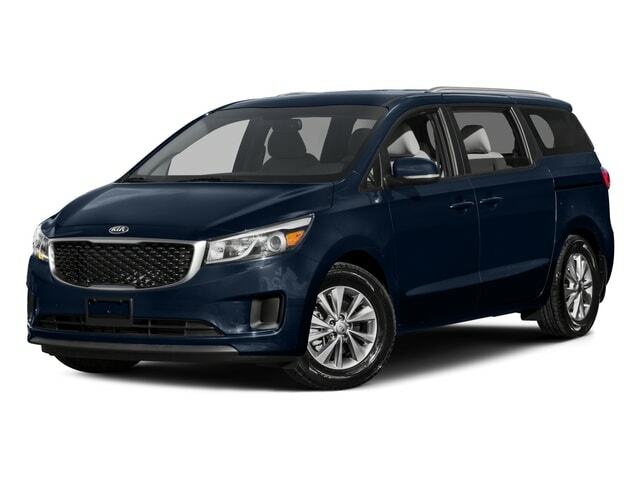 When you are looking for reputable Kia dealership in the Milwaukee area that has the diverse inventory to be able to find the new or used vehicle you need, come to Ewald Kia in nearby Oconomowoc WI. 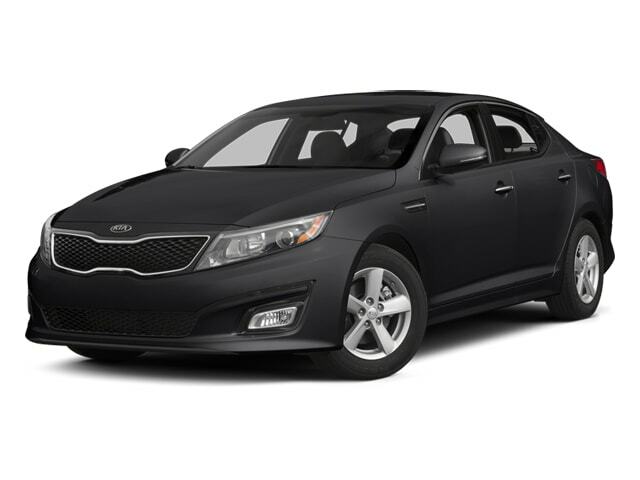 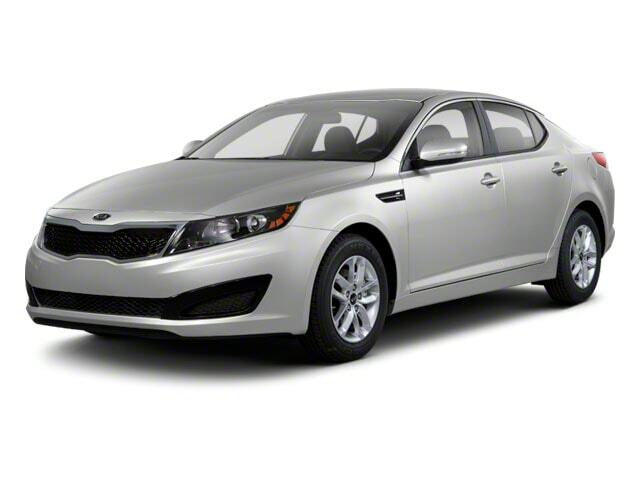 We are the Kia dealership to be at when looking for great finance and Milwaukee lease deals on new Kias for sale.